 Makeup Lessons with Catherine take place at The Studio in Sandhurst, Berkshire. Lessons take place on week days only. Once you have chosen your course, we can send over available dates. All Makeup and brushes are provided during the training session. Catherine will do half of your face step by step and guide you to do the other side. Full Product and Brush Breakdown is provided at the end of the lesson. 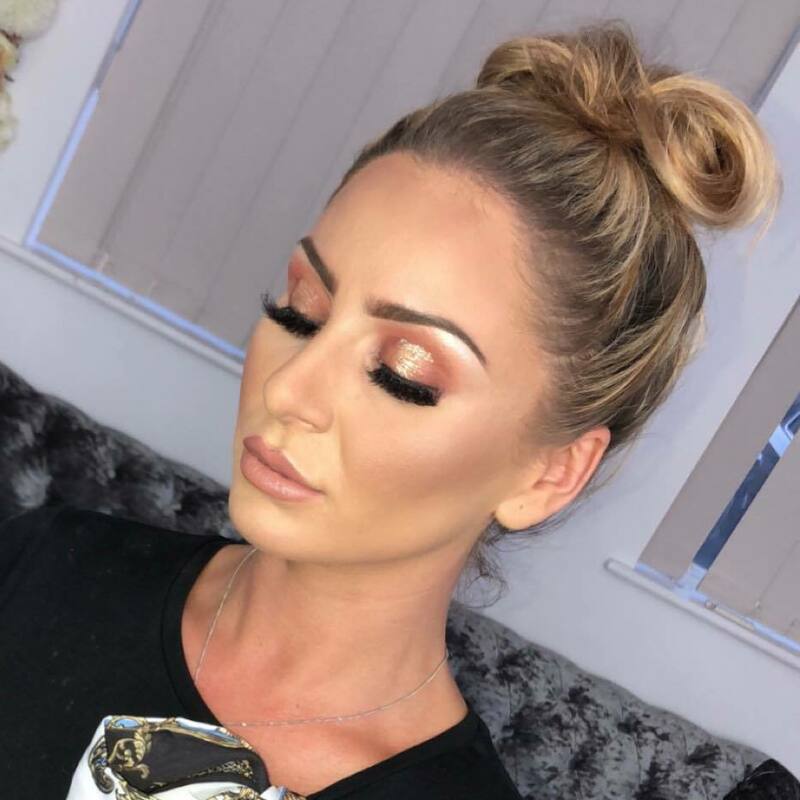 A lesson for Glam Makeup including Contour and Highlighting techniques. 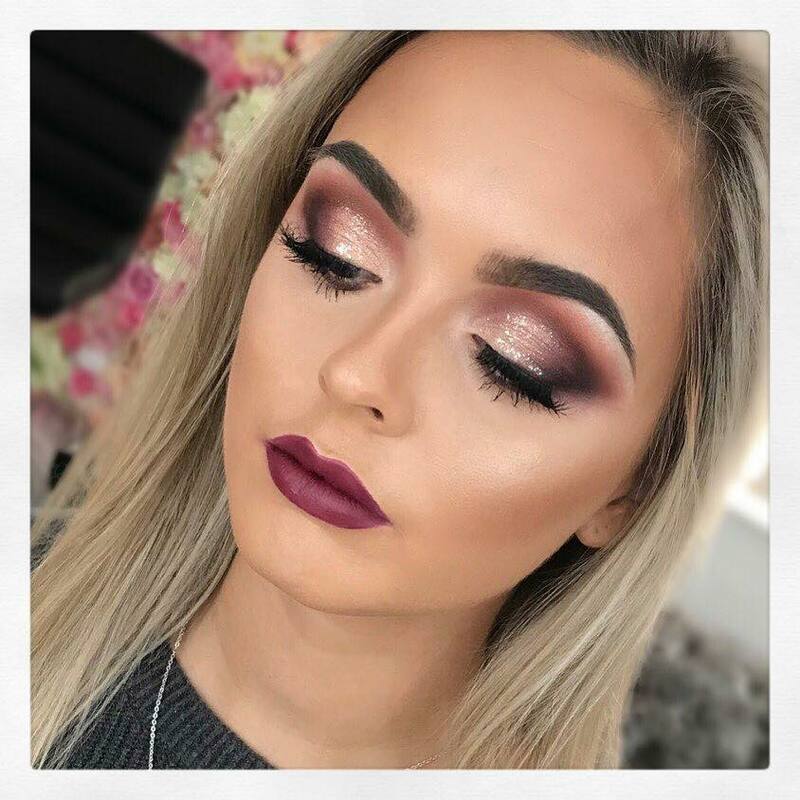 These lessons include a Full product and Brush list. A Model is provided for these lessons.